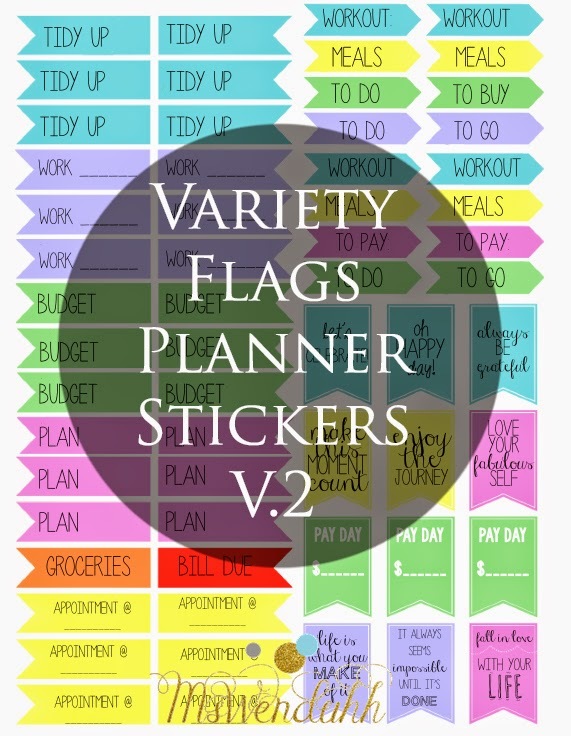 Here is another version of the flags and banners planner stickers with some different wording this time! 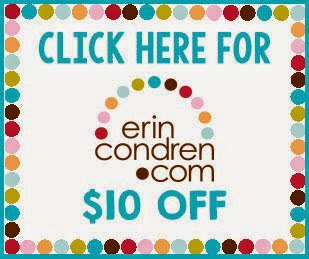 Don't forget to check out these blank stickers ! How to Make Kiss Cut Stickers Without a Machine! Hi, i'm having trouble opening and trying to print this document!! Others downloads have been ok. Just wondering if anyone else has had the same problem? Yes, I have problem too. Don't know why it said no page selected to print. I'm just having problems with this particular file. I've done the direct download to my computer. I still get a message that says this file can not be printed. suggestions anyone?